After 20 years in Tampa, I relocated to St. Petersburg and now live/work next door to the beautiful old church where my parents were married. ArtHouse3 is a 18 year-old small business committed to supporting, exhibiting and placing regional art. Two recent exhibits are above - one in Tampa, General Assembly, that showed in Quaid gallery - and the other in St. Pete, Block Party, site specific installation by Ry McCullough in Drive-by Window (click Exhibits tab for details). Below center was my first artist panel as a (former) Gallery Director, with my good friend and talented artist, George Anderton. On left, I'm happily in the midst of Tempus Projects board members - including (l to r) Bob Ballard, TP Founder Tracy Midulla, Sarah Howard, Desmond Clark - as they received a well deserved Tampa Bay Business Committee for the Arts (TBBCA) Impact Award. On right, with a treasured group of artists and curators at The Morean Arts Center where I worked as guest curator and creator of Orange State (click image for names). Beginnings | ArtHouse3 began as a recurring open house gallery (Art House) in my then Tampa home, and over the last 18 years has evolved into a roving art consulting business. 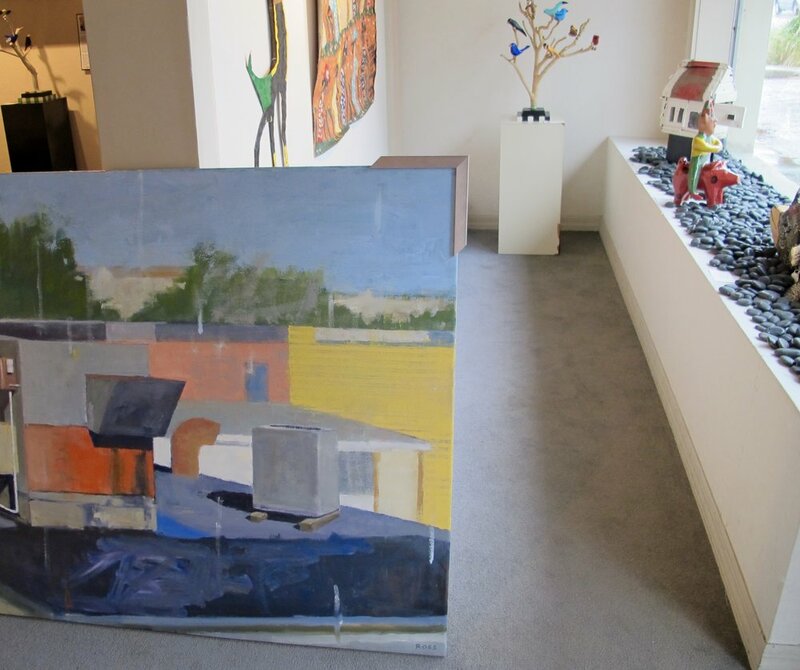 Clients range from corporate offices looking to build art collections to first-time buyers seeking a specific piece. Project work includes creating exhibits in unlikely places (e.g. rustic Florida lake house below - see POP UPs) and serving as a guest curator as often as possible. Art Advising | As a regional art advisor, I delight in collaborating with clients to find, select and install art for their respective environments. Motivated to keep creative talent in the area, I concentrate on showing and placing the work of local and regional Florida artists. 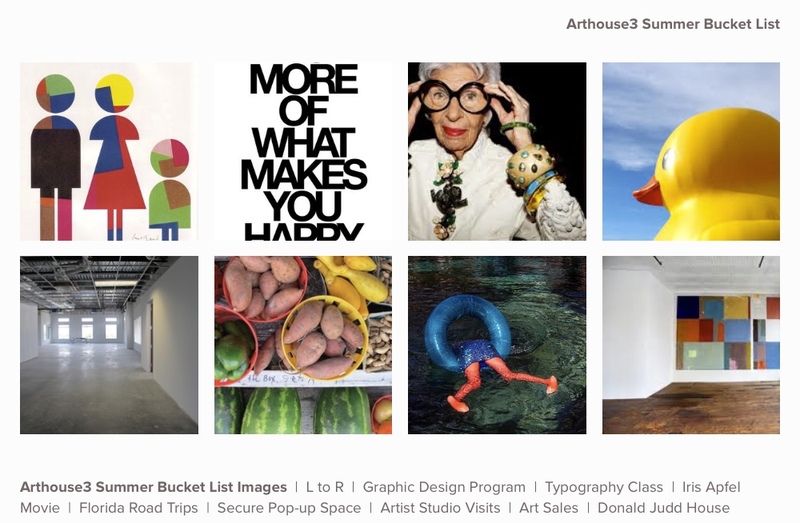 Arthouse3 is included or featured in a variety of recent publications sharing ideas on how to incorporate regional art into your home or work environment. Bay Magazine | 2018 article, "At Your Service" by Amy Scherzer and Katherine Snow Smith, features Art Advising services from Arthouse3. Beautiful large glossy magazine produced by the Tampa Bay Times. Northeast Journal | Jul/Aug 2018 edition | p. 14 "Spotlight on the Arts" | Art Town by Sara W. Hopkins | Highlighting the St. Petersburg Arts Alliance (SPAA) and their Individual Artist grants | Several recipients who live in Old Northeast are featured of which I am one. Green Bench Monthly | September 2017 article by Mitzi Gordon, "Local Business and Homegrown Art: A Beautiful Partnership"